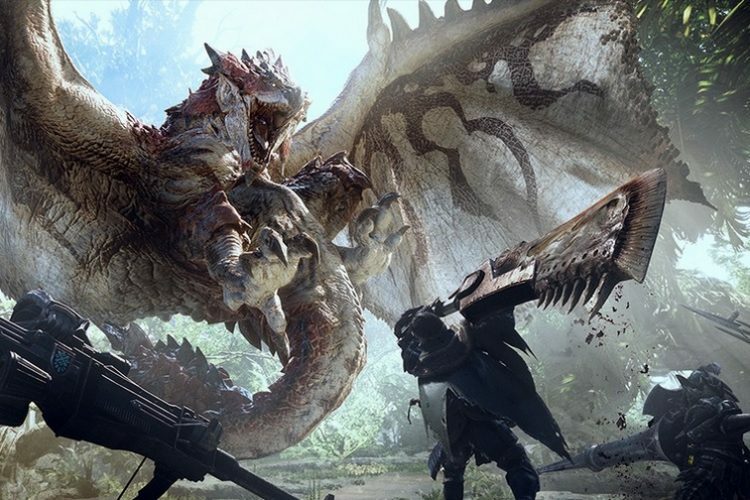 Capcom’s Monster Hunter series of RPG games have always received widespread critical acclaim and love from the gaming fraternity, but the sales figures have remained below expectation. However, Capcom has hit the ball out of the park with the latest installment in the franchise, Monster Hunter: World, which has now become the fastest selling game for Capcom since it set foot in the industry. The studio broke the news of the impressive achievement via a post on its official website in Japan, which states that Monster Hunter: World has crossed the milestone of 6 million units shipped since it hit the market. The shipment figures are truly impressive, as the game has only been available on PlayStation and Xbox One since January 26. The shipments are expected to get a major boost once the game is made available for the Windows platform in the second half of 2018. Monster Hunter: World has been on a roll since its launch. First, the game sold more than 5 million copies within just three days of becoming available, and then, it went on to beat the PUBG juggernaut. In just around 10 days of becoming available, Monster Hunter: World dethroned PUBG as the top-selling game on Xbox One. But it is not just Xbox One, MonsterHunter: World has continued its golden run since its arrival on the PlayStation 4 and remains one of the most popular games on Sony’s gaming platform right now. Marking the game’s extraordinary success, Capcom has announced that starting Spring 2018, the studio will organize Monster Hunter: World tournament in Japan. Moreover, the studio will also promote the development of licensed content like movies, starting with ‘Monster Hunter the Real’ in Japan, which has been developed in collaboration with Universal Studios.